Your Miami Beach eye doctor will be able to tell you many interesting things about your eyes, including how you should be caring for them. Some of the interesting things that you will learn about your eyes are simply cool things to know, though. Many people like to learn things about the human body that most people aren’t aware of so they can have interesting topics of conversation to bring up. If you plan on asking eye doctors in Miami to tell you cool facts about your eyes, then you may be shocked to learn some of the things that they tell you. Newborn babies don’t produce tears; they make crying sounds, but don’t actually make tears until 4-13 weeks of age. The eyes heal quicker than most organs; a corneal scratch will be repaired on its own within 48 hours. About half of the brain’s activity is centered around your sight, it takes quite a bit of brain power for a person to be able to see. There are different shaped cells within the eyes that help people see as they should–for example, rod and cone shaped cells. 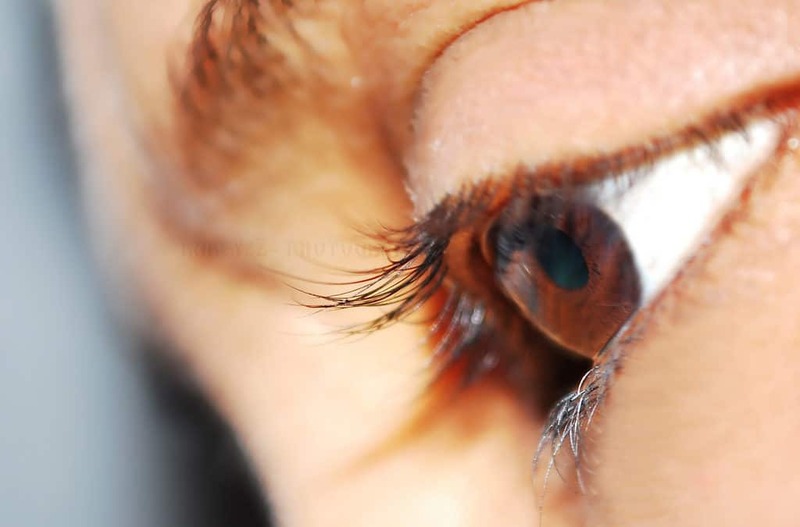 While many parts of the eyes can be transplanted, a complete eye transplant has yet to be successful due to the complexity of the optic nerves that connect the eyes and brain. The average blink only lasts about 1/10th of a second. Throughout the entire world, around 39 million people are considered legally blind, and about 6 times that amount of people have some sort of vision issue. Even if several generations of a family have no blue or green eyes present, the gene can still appear later on. Everybody has a blind spot in their vision where their optic nerve is connected to the retina, but it’s not noticeable because the eyes work together to prevent it from being apparent. The human eyeball is about 1 inch from one side to the other, and it only weights about 1/4 of an ounce. For those who are serious about learning interesting eye facts, the best place to get information is from an actual eye doctor in Miami. Reading things on the internet can be useful for some people, but many don’t know how to find reputable websites that are a good source of information. Before believing anything you read on the internet, be sure to double-check with your eye doctor if you plan on telling other people the things you have learned. One of the most common ways false information is spread is by those who believe in things that their friends or family members tell them without fact-checking the information first.